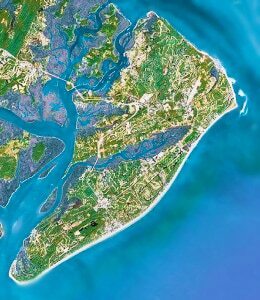 Hilton Head Island Antique Rugs - Did you know that Hilton Head Island is shaped like a foot and sections of the Island are referred to as the toe, heel and ankle? How about that for a fun fact! 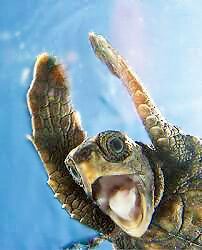 Also, how can you not love an Island that is home to the nesting grounds of one of the most beautiful creatures on earth - the Loggerhead Turtle! Hilton Head Islanders have been appreciating our antique carpets for years and they seem to be interested in the best examples only! Whether they like antique Persian rugs such as sultanabad carpets or vintage rugs such as Moroccan rugs, the residents of Hilton Head Island In South Carolina consistently gravitate towards the unusual and most artistic of the antique oriental rugs. We at Nazmiyal would like to thank the people of Hilton Head Island for their continued support of Nazmiyal and for their love and appreciation of these wonderful works of art! 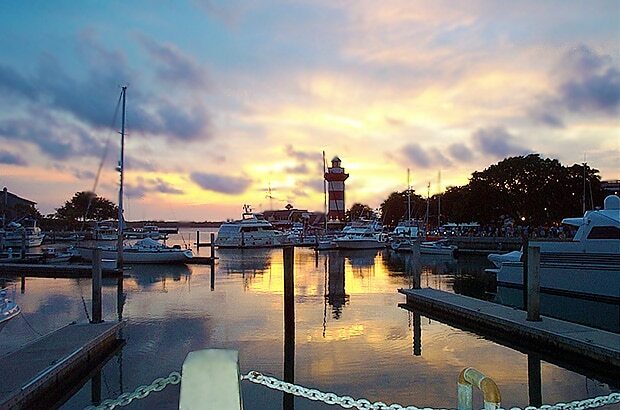 Hilton Head Antique Rugs and Carpets - The beautiful island of Hilton Head, South Carolina, has a stunning combination of golf courses, gated communities and gorgeous beaches that attract vacationers, retirees and residents looking for a beautiful place to live the easy life. At Nazmiyal Collection, we have been serving residents of Hilton Head Island and Beaufort County for over 30 years. Our extensive collection of vintage carpets and antique oriental rugs includes something for every space and style. We have pieces that match Hilton Head's casual coastal ambiance and complement its warm historic charm. We are the go-to source for designers, collectors and trendsetting homeowners seeking high-quality products with fair prices and exceptional service. Our professional antique rug experts are here to help you navigate our immense collection, pick the perfect piece and arrange to have it shipped directly to your door for free. At Nazmiyal, we believe that clients should have the freedom to shop with confidence. We provide educational resources, helpful experts and detail-rich descriptions to help you make an informed decision. For years, customers from all over the world have come to us for our tremendous selection, fair prices and excellent service. Now, we have brought our best features to customers who search online, and we stand behind each product by offering two comprehensive guarantees. In addition to our guarantees and customer-first policies, we offer free shipping on all oriental rugs purchased in the United States of America. Whether you live on Hilton Head Island or in one of the area's prestigious gated communities, we will ship any carpet to you directly from our New York City rug gallery at no additional charge. This offer applies to any area rug, room-sized carpet or tapestry in our extensive collection, which spans four centuries. Free shipping is just one way that we aim to make your shopping experience better. We invite residents of Hilton Head Island and the Atlantic Coastto explore our diverse selection of antique Persian rugs and mid-century carpets from countries around the globe. Due to our strong buying power, we are able to acquire new pieces regularly. 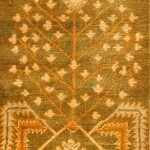 Our antique rug buyers seek unique items that meet our quality and value standards. Because we have industry connections and substantial buying power, we are able to pass the savings on to our customers and guarantee the lowest prices when compared to rugs of a comparable condition and age. We also offer a 100 percent satisfaction guarantee on all purchases so you can shop with confidence. To help you make a sound, confident decision, we encourage clients to take three days after delivery to see the rug in its intended setting. If you aren't completely satisfied, you can return the rug and only pay return shipping.